This class will be conducted by "The Grid Master" himself, Tim Mangan. 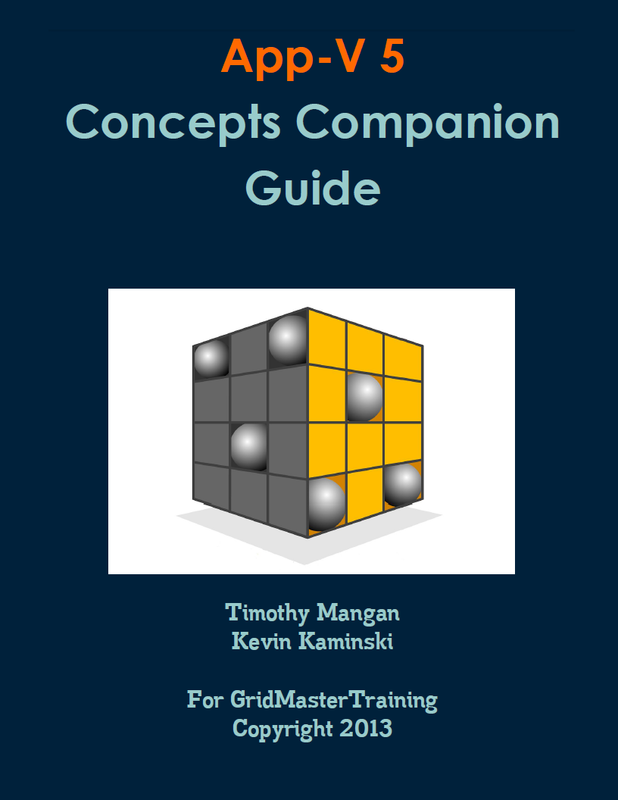 As part of the class you will receive the three GridMasterTraining Companion Guides. Over 300 pages of what some call "the missing App-V books".". "I just finished attending a training workshop with Tim and his team on App-V. Having been to a number of these types of workshops, I can only say that this was top-notch. Tim and his team were perfect hosts, treating us to a wonderful stay in the Boston area. I certainly felt welcome. The training itself was exceptional... no question went unanswered, and he made it a point that we understand the concepts presented. He has tremendous patience, always ensuring that we understood before moving forward. The course material was delivered at a comfortable pace. He is also simply a nice person to be around. I strongly recommend Tim as your App-V instructor." This is a 5.0 SP2 class. Novices and Experts are welcome. 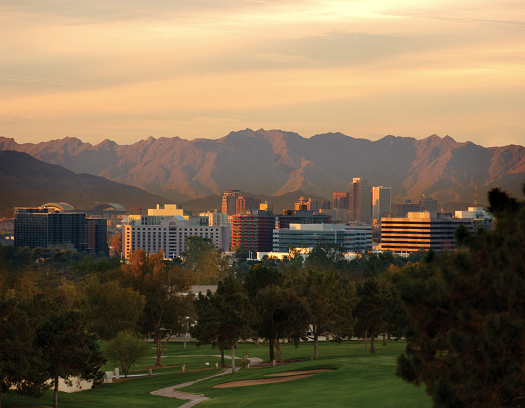 TMurgent's Tim Mangan is bringing his world renowned App-V training to Phoenix. This class is widely considered to be the ultimate place to learn about App-V. The GridMasterTraining Experts Level Administration and Advanced Sequencing class is a 5-day intensive class that will provide you with both theory and practical hands-on experience in our training labs. The format accomodates both novices and those with years of prior experience. Registration and information for this class is handled by Thin Client Computing. Email training@thinclient.net or call (+1) 602-432-8649. 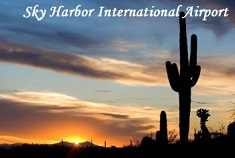 Book With Confidence / No Cancelation Policy: This class is committed and will not be canceled. Whenever a single student is registered and confirmed for a class, we will not cancel the class. Period. While no prior experience with application virtualization or software packaging is required, the following are helpful. Knowledge and experience with general Microsoft Server Administration. Knowledge and experience with SQL Server Administration. Experience with other "packaging" techniques helpful. Experience with App-V Administration and Sequencing. MUST bring your own Noteboook with wired/wireless internet to access labs. You are welcome to sequence on your own VMs, but we do provide all of the VMs you need. This class is based on Microsoft Application Virtualization version 5.0 SP2 (or SP2 beta if final release is not yet available). If your company is currently using a SoftGrid/App-V release prior to 5.0, accommodations can be made to cover differences between versions and to allow you to use an earler version in the labs. This course is open to the public with pre-registration. Class size is limited to only 10 participants. Slots will be filled on a first come, first served basis (so don't delay!). Registration for this class is handled by Thin Client Computing. Email training@thinclient.net or call (+1) 602-432-8649. 5 days of Experts Level Microsoft Application Virtualization Administration and Sequencing course. (See Training for information). The GridMasterTraining Companion Guides for Concepts, Administration, and Sequencing for App-V 5. Classes run from 9am to 5pm daily. Anticipated Morning and Afternoon schedule is shown below. 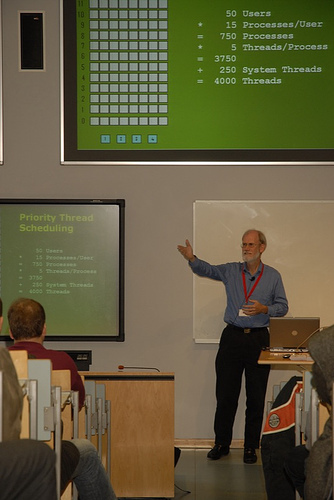 Although the formal part of the class will end at noon Friday, we'll keep the labs open in the afternoon allowing for working with Tim on hard issues or you can catching a flight.